Before her career in real estate, Malou spent almost a decade as a marketing executive with the Nielsen Company, the world’s leading market research firm, and worked closely with sales teams and clients, developing new products and services. She chose to channel her passion for helping customers, her expertise in marketing and strategy, and her love for the Jacksonville area into a real estate career with Berkshire Hathaway HomeServices - Florida Network Realty, a top brokerage that shares her commitment to professionalism and excellence. Malou understands the importance of being a REALTOR® who listens, and who is committed, knowledgeable and proactive. 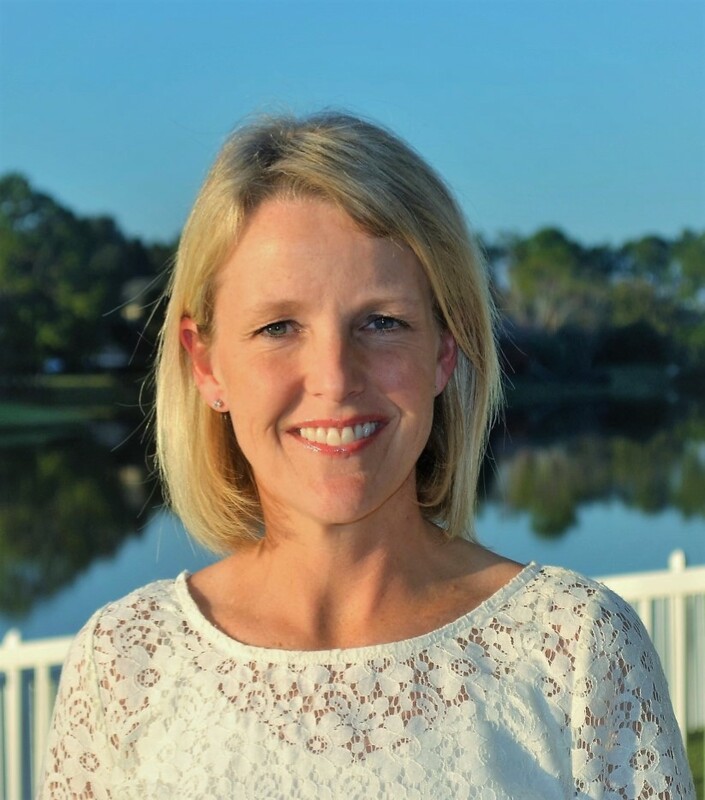 Malou, her husband and their two active boys have lived in Jacksonville for more than ten years and spend their free time playing tennis, participating in school and neighborhood activities, and enjoying the area’s beautiful scenery and year-round weather. Malou graduated from the University of Delaware and earned her MBA in Marketing and Competitive Strategy from the University of Florida.